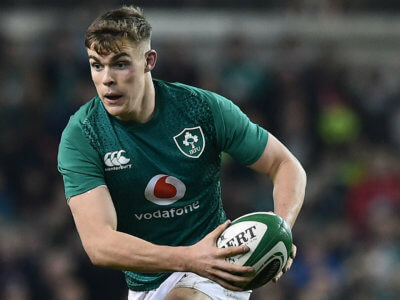 Ireland will have to do without Garry Ringrose and Devin Toner at Murrayfield when they attempt to hit back from their defeat to England. 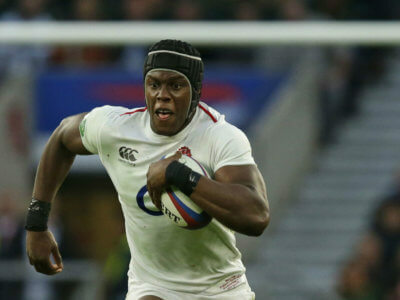 England have confirmed a knee injury for Maro Itoje, which will definitely see him miss the France game and potentially the Wales clash. 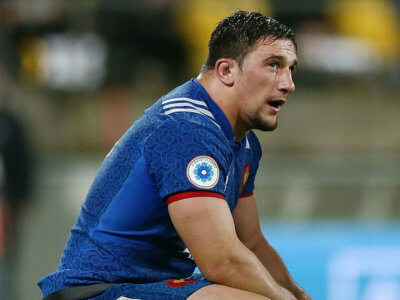 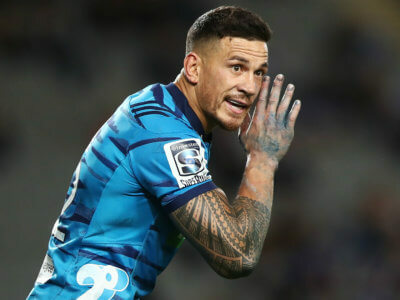 Sonny Bill Williams has not ruled out the possibility of the 2019 Super Rugby season being his last with the Blues.